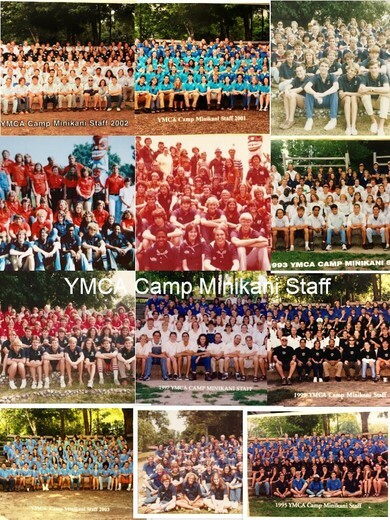 Welcome to our Minikani Alumni Profile Page! Click "Staff List" on the left to browse alumni or to find your name and complete your own profile page. If you are not listed, please register to upload your profile or contact us and we'll do it for you. If you know of any missing alumni, enter their e-mails in the box on the right and we'll get in touch with them. Thanks for taking the time to get reconnected and we hope to see you at an event soon! Do we have your year wrong? We entered the data we received from you on our website. If you did not enter your first year on staff, we listed your year to be 1919 (we know you're not that old). E-mail us and we'll change the year right away. Thanks!